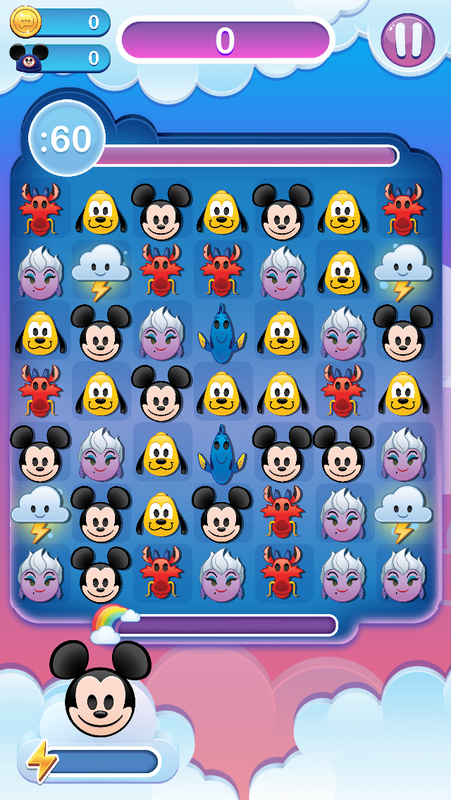 Level 1 Mickey places two lighting clouds on the board at the bottom left and right (row 6, columns 1 and 7). Level 3 Mickey places a fourth lighting cloud at row 2, column 2 position (see the illustration below). Picture showing Mickey Mouse’s power. 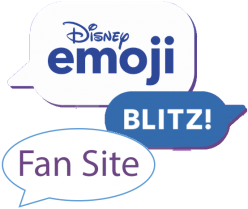 90 Days to Mickey's 90th!